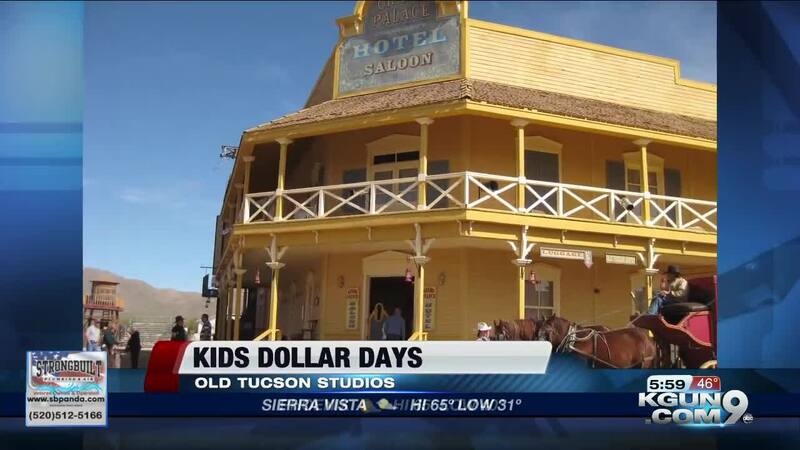 TUCSON, Ariz. -- Old Tucson Studios is offering a great deal for families this Martin Luther King Junior Day... kids ages 11 and under get it for just one dollar. During "Kids Dollar Days," there will also be special kids games and prizes in addition to regularly scheduled entertainment. Old Tucson Studios is open from 10 a.m. to 5 p.m.